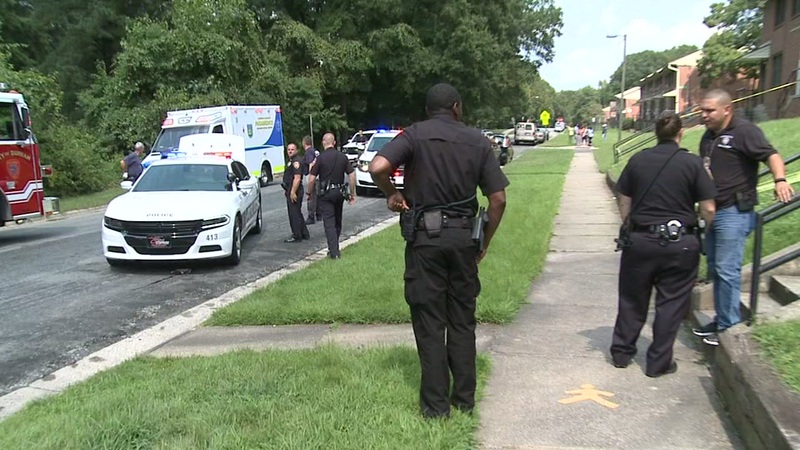 DURHAM (WTVD) -- The Durham Police Department is investigating a shooting just after 2 p.m. on Sima Street in the Mcdougald Terrace neighborhood. Investigators said a man was shot multiple times. He was taken to the hospital with serious wounds. Detectives were working to learn what happened and identify possible suspects.